Bluetooth is one of the great technological advances over the past few years and no modern phone would be complete with out out. Whether you want to connect to another phone or a laptop Bluetooth is one of the best technologies you can use. In this guide we are just going to cover the method in which you connect the phone to a laptop (in this case running Windows 7). 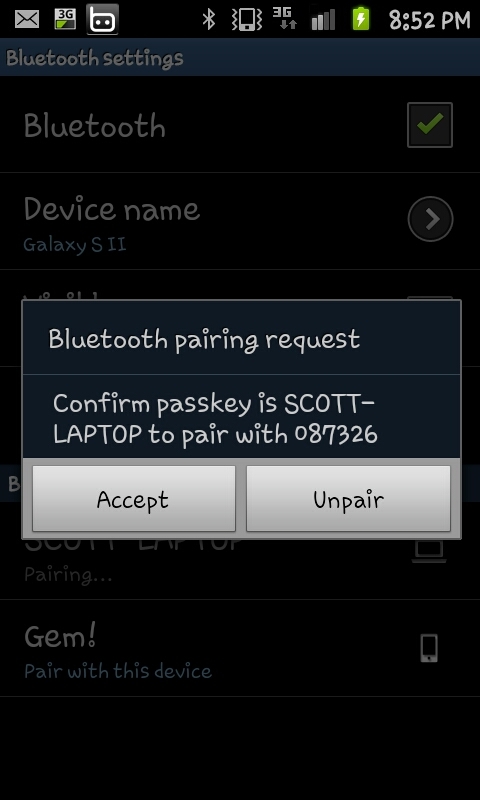 Firstly you will need to turn on Bluetooth on your Samsung Galaxy S2. To do this you need to press "Menu" then "Settings". 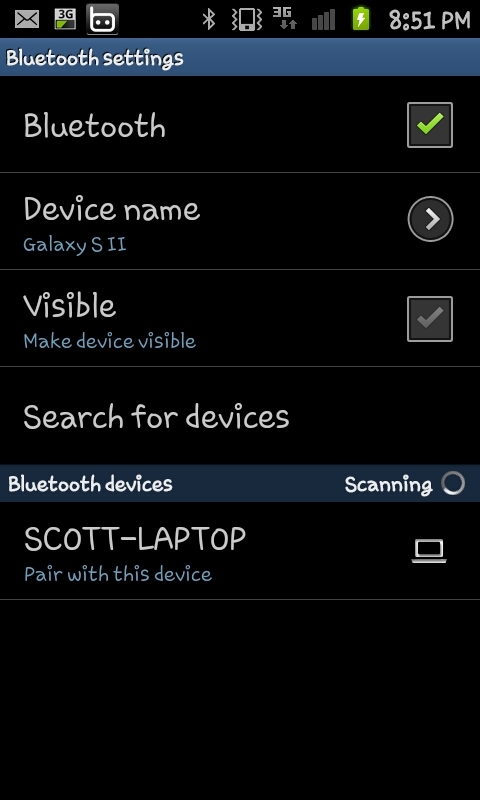 At the settings menu you need to click on "Wireless and network" and then "Bluetooth settings". This will take you to the screen on the right, at this point put a tick in the "Bluetooth" box to activate the Bluetooth and do a scan of the local area. right. 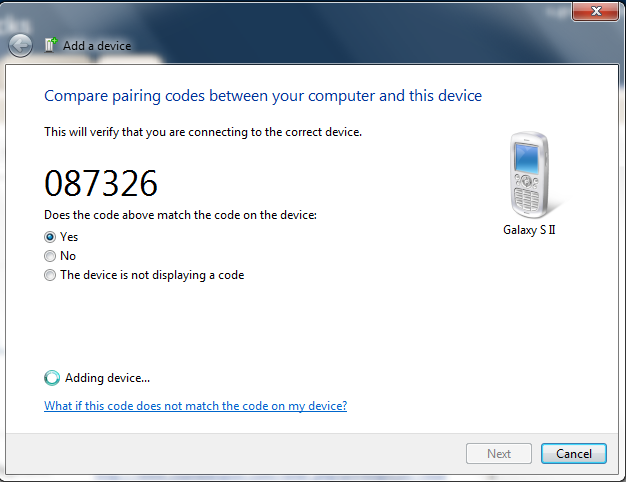 If the codes correspond with each other click Accept on the phone and "Yes" then "Next" on the laptop. After a few seconds they should pair up and the laptop will install a number of drivers. This will allow you to do a number of things, most notably play music from the phone through the laptop and move files. If you've downloaded a number of apps you really can add to what you can do and it's likely that there will be a remote control app (though I can't confirm this for sure sadly). Interesting to know about the tactics for connecting laptop and mobile..Thanks for sharing in this topic that is really useful one..
Do you suspect that your wife is having an affair? Could she possibly be talking on the phone with other men? Does she receive free phonecalls and won't talk to them while you are around?